Seoul Semiconductor (CEO: Chung-hoon Lee), a leader in LED technology, has announced that it will increase its global automotive LED light market share by strengthening its high efficient and high reliability LED product line-up for automotive LED light applications. 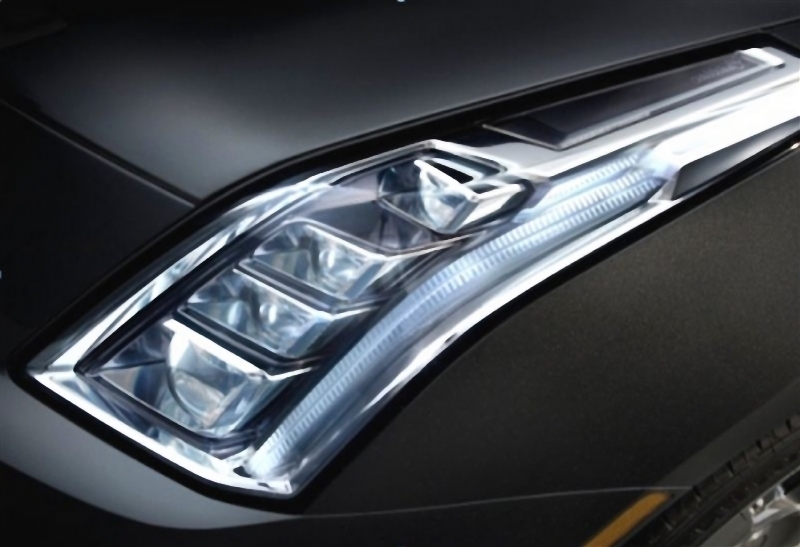 Since 2011, Seoul Semiconductor has developed efficient and reliable automotive LED lightss and has supplied packaged LED chips for LED headlamps to global auto makers. Seoul Semiconductor 14 specifically designed auto LED lights have passed reliability tests at General Motors earlier this year. The company views this achievement as being recognized as delivering the world best level of reliability with its auto LED lights. SSC is the first Korean company with LED lights that conform to reliability standards of GM and its automotive LED lights have been used in various GM vehicles. Lae-hyun, Kim, the vice-president of the automotive business division, says, "LED lights for automotive applications have to meet strict certification standards for reliability and durability in different environments, lumen output and efficiency set by automobile manufacturers in Europe, U.S and Japan.